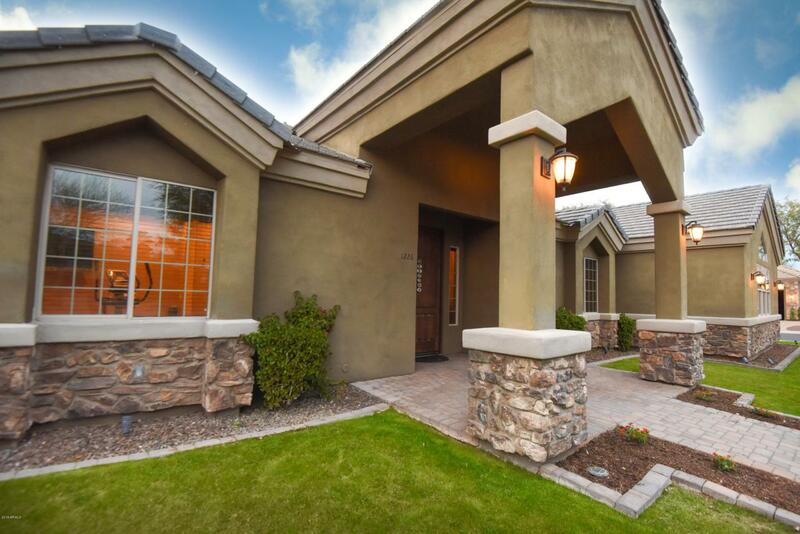 Gorgeous 1/3 acre custom BASEMENT home, luxury living nestled minutes from the heart of Gilbert. 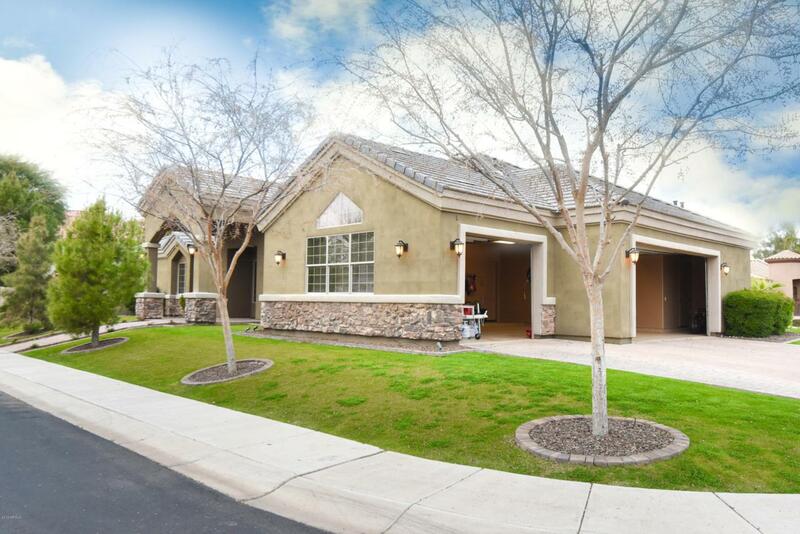 1 of only 10 homes in this private gated community located adjacent to the park, along with several city parks throughout the community. 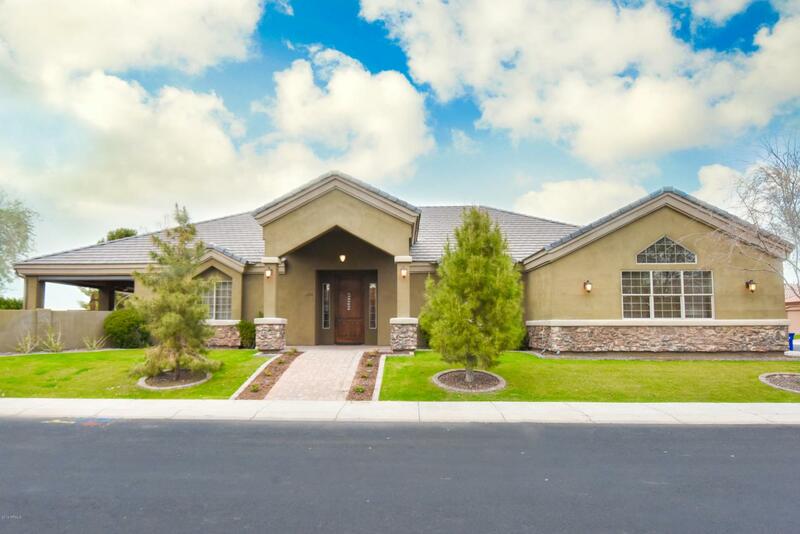 This 5 bedroom, den, 4 full baths, 2 half baths property boasts 12' ceilings, home theater, huge gourmet kitchen with oversized granite island, HUGE pantry, kitchen flows right out to the backyard through the large disappearing glass door. The HOA maintains the front lawn and trees. The backyard has built in BBQ, firepit, huge covered patio, gorgeous pool/spa with water feature and big grass area. 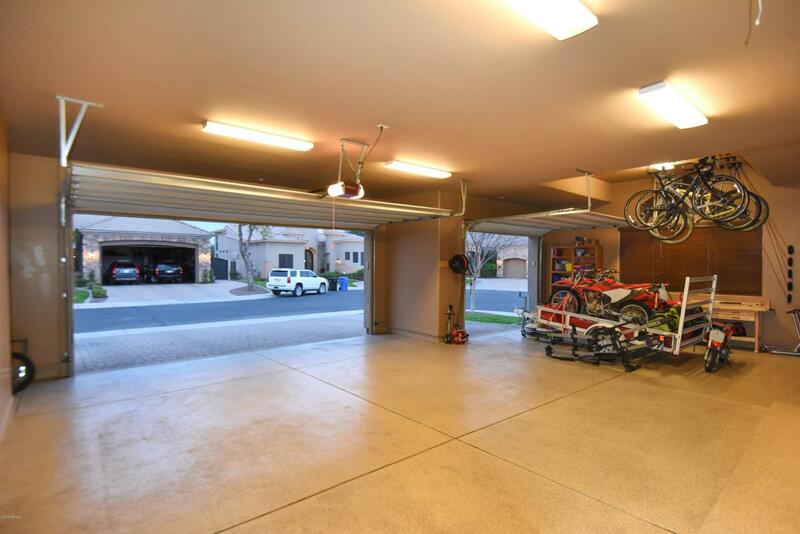 Extra deep 3 car garage parking for your cars and/or toys plus lots of storage. This home will not disappoint. Listing courtesy of J And F Associates.